Car Alarms fitted in York. Safe & Sound offer Car alarms fitted in York and surrounding areas. Using our mobile fitting service we are able to install your chosen system at a location and time to suit you. All our engineers are trained to Thatchams very high standards. 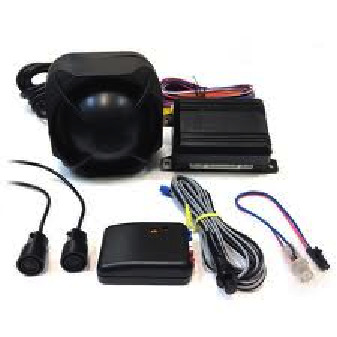 This ensures your chosen Car Alarms fitted in York is installed to the highest standards. As a company we promote the Sigma brand of car alarms along with Clifford for those classic imported vehicles. With over 14 years experience with Sigma & Clifford you can rest assured your vehicle will benefit from the full potential of your Car Alarms fitted in York.. It is not just car alarms in York we offer. We have a range of alarms for all vehicle types including, Cars, Vans, Motorhomes & Classic Vehicles too. These alarms offer great protection for all vehicles and we offer the Thatcham approved variants too. Having a Thatcham approved Car Alarm fitted in York sometimes help with car insurance premiums, it may be worth a quick call to your insurance company to see if you can benefit from this. Should you choose to have your car alarm fitted in York we can arrange to install the device at a location that is convenient for you. This may be your home address or place of work, either way we can offer our great service at your chosen location. If you would like further information please contact us for free and friendly advice.